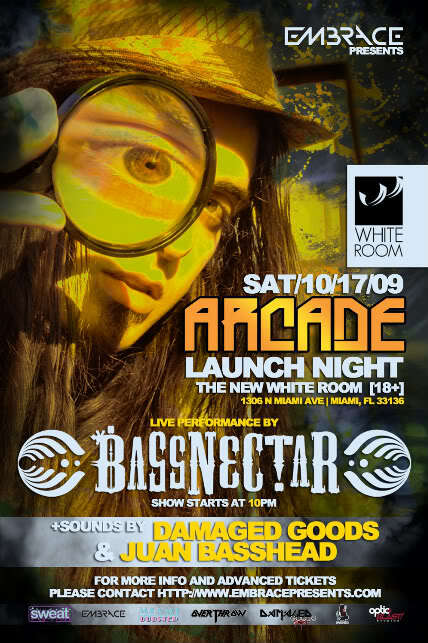 Bassnectar will be performing on October 17, 2009 at The White Room. 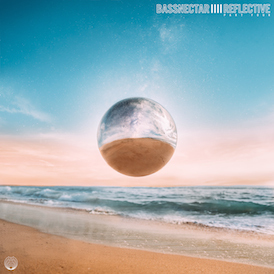 As part of Bassnectar’s Cozza Frenzy Tour, the rumble will be provided by the Wobble Factory’s PK sound system with visuals by Videolicious. This is a 21 18+!! event featuring special guests Damaged Goods and Juan Basshead. Doors open at 10:00pm. 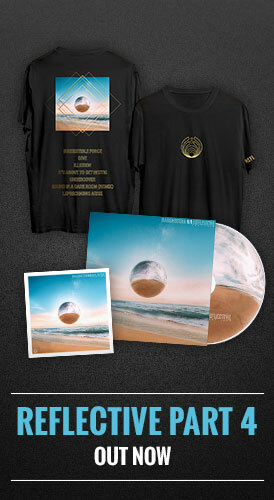 The tour celebrates the release of Bassnectar’s new studio album, Cozza Frenzy, available at music.bassnectar.net. CDs hit stores on October 27th… or you can just snag your copy at the show. The White Room is located at 1306 North Miami Avenue, Miami, FL 33136.